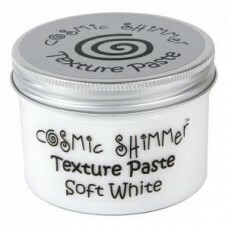 RRP £4.99 Cosmic Shimmer Acrylic Mixed Media Paint can be applied by brush, finger..
RRP £4.99 Cosmic Shimmer Acrylic Mixed Media Paint can be applied by brush, finger, clot..
RRP £23.96 Sweet Apple, Blue Lagoon, Princess Pink and Vanilla Twist..
2 x New Cosmic Shimmer Clear Glue 60ml..
Buy any 5 for £10.99..
RRP £8.99 Suitable for use in all craft projects. 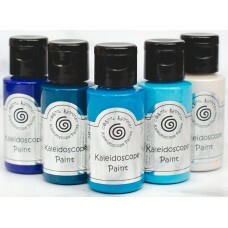 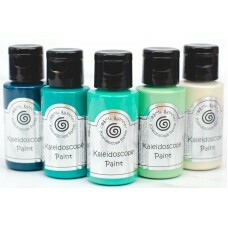 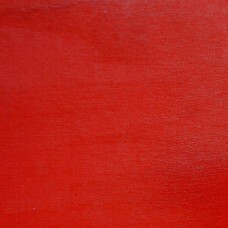 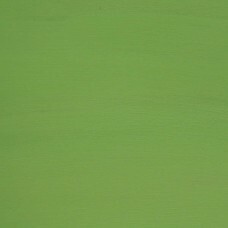 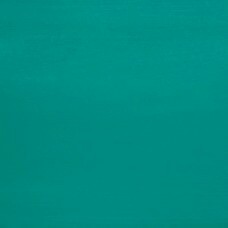 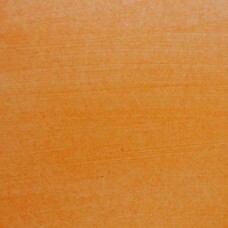 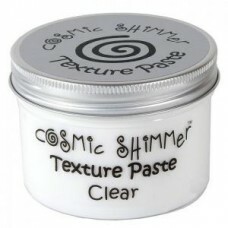 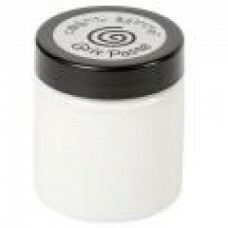 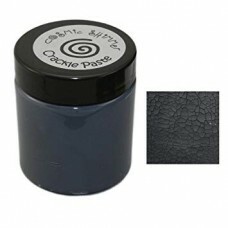 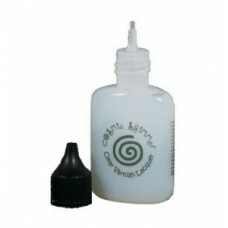 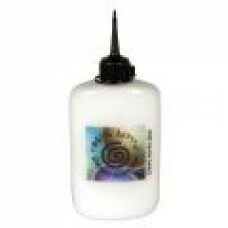 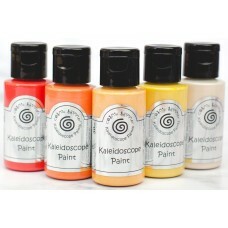 Cosmic Shimmer Specialist Acrylic Glue is hi..
Cosmic Shimmer Clear Varnish Lacquer is a clear water based glaze. 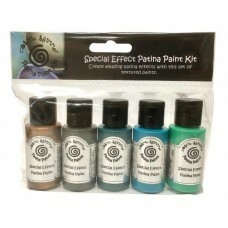 Use the fine nozzle to cre..
Buy 4 for £18.99!! 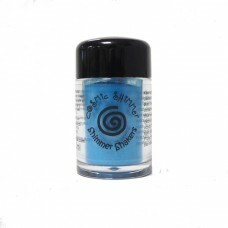 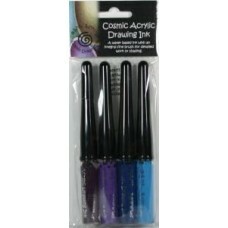 Cosmic Shimmer Colour Clouds are a water based ink that can be used ..
﻿Buy 4 for £15.99 Cosmic Shimmer Crackle Paste adds interesting texture and dimens..
﻿Multi-buy 6 for £15!! 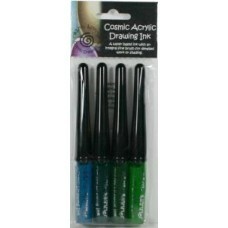 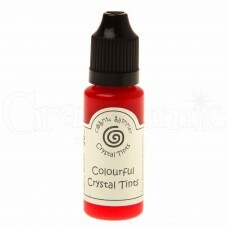 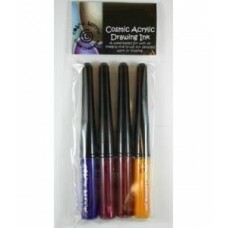 Cosmic Shimmer Colourful Crystal Tints are colourful varnish lacquers w..
RRP £9.99 These drawing inks are an acrylic, waterbased colouring system. 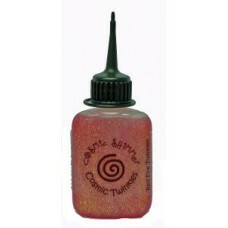 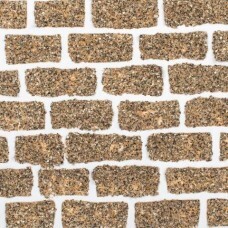 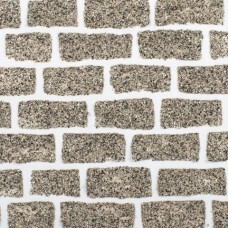 The bott..
RRP £5.99 Cosmic Shimmer Gilding Flakes are fine decorative flakes that add a vint..
﻿Buy 5 for £15.99!Glitter Jewels are glitter fragments available in a variety of grades and pearlesc..
RRP £6.50 Buy 4 for £22!! 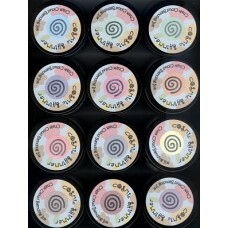 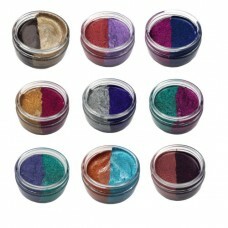 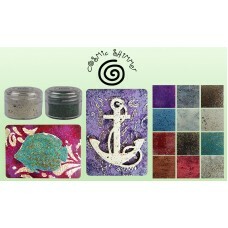 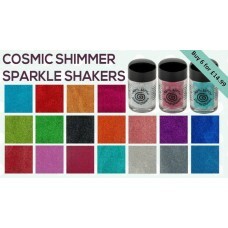 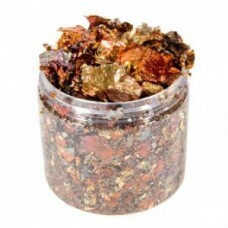 Cosmic Shimmer Glitter Kiss and Glitter Kiss Duos By Cre..
﻿Multi-buy 5 for £16.99!! 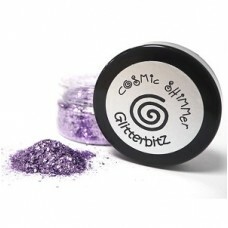 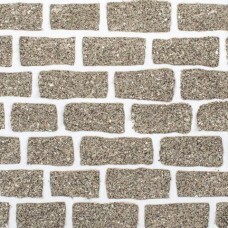 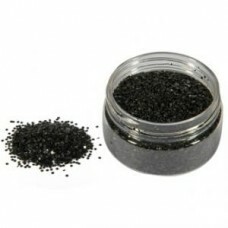 Glitterbitz contain a mixture of different sized particles for enhan..
Cosmic Shimmer Crackle Paste is a water based one step product for use in interior desig.. 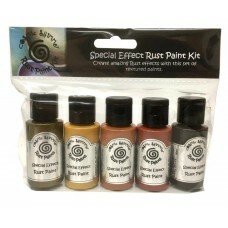 The Cosmic Shimmer Grit Paste is a water based incredibly versatile product from Creativ..
﻿Buy 4 for £7.99﻿ Intense Pigment Stains are a high strength water-based die ink that can..
Buy 4 for £18.99 RRP £5.50 each Cosmic Shimmer Luna Paste is a BRAND NEW finish of..
Buy 4 for £18.99﻿A water-based, fast-drying medium Lustre Polish is designed to create an intense sh..
RRP £44 Bundle contains : Blue Allure, Apple Fizz, Bubblegum, Lemon Sherbert, Raspberry Sorbet,..
Buy 4 for £18.99!! 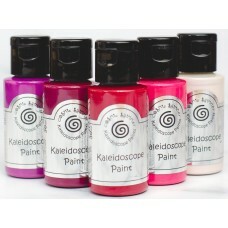 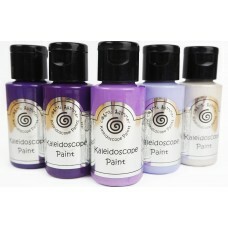 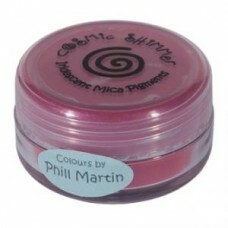 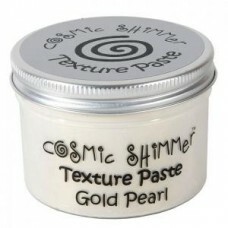 Cosmic Shimmer Gilding Polish is a fast drying, water-based polish wh..
RRP £47.88 These brand new Cosmic Shimmer Mixed Media Embossing Powders ..
﻿Buy 4 for £18.99 A water-based, fast-drying medium Cosmic Shimmer Opal Polish contains a base..
RRP £33 Bundle contains : Golden Flamingo, Golden Glow, Lavender Blue, Blue Parakeet, Blushed P..
﻿Buy 6 for £16.49 Cosmic Shimmer Pixie Powders are a dry mica pearl powder and dye mix, perfec..
﻿﻿Get 6 for £14.99 Shimmer Shakers are a dry powder formula that can be combined with wa..
Buy 6 for £14.99 These gorgeous Sparkle Shakers contain an ultra fine holographic glitter that..
RRP £53.82 All 18 Sparkle Shaker pots by Cosmic Shimmer..
RRP £12.99 This Cosmic Shimmer Special Effect Paint Kit - Patina is unique water-b..
RRP £12.99 This Cosmic Shimmer Special Effect Paint Kit - Rust - is unique w..
RRP £13.50 Contains one each of Chic Aubergine, Copper and Chic Grey Blue..
RRP £7.99 Cosmic Shimmer Texture Paste can be used to create decorative effects on..
RRP £7.99 Cosmic Shimmer Texture Paste can be used to create decorative effects on many craft p..